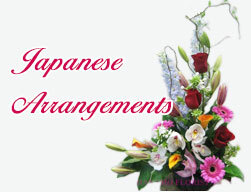 LOBB0930 Gloriosa Large Lobby Arrangement [LOBB0930] - $900.00 : Hanamo Florist Online Store, Vancouver, BC, Canada, Quality arrangements using a plethora of the freshest flowers. 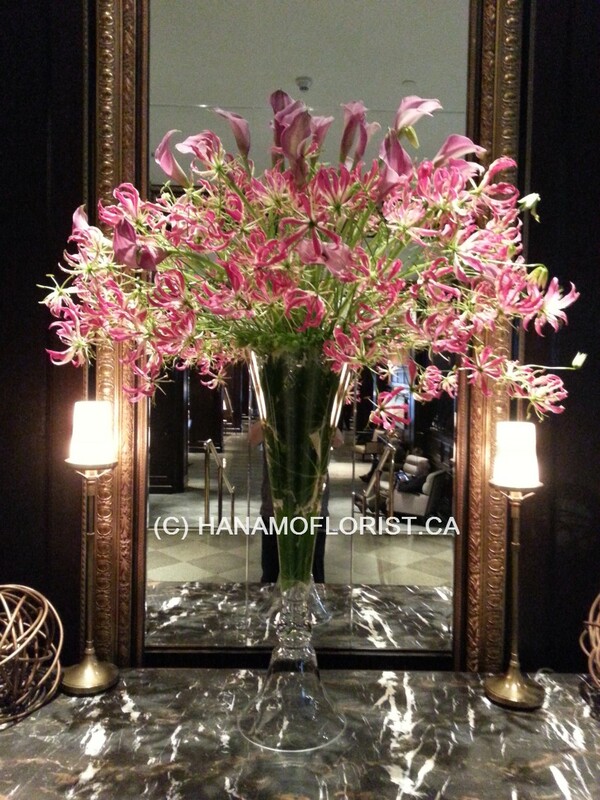 Gloriosa (Glory Lily) Large Arrangement with some Pink Calla. Order requires 2 weeks in advance.